All the latest updates regarding the recruiting efforts of the Texas Longhorns. The Sooners continue to best the Longhorns in the Metroplex. The Horns hosted the Houston-area prospect earlier this offseason. A Texas legacy is the latest prospect in his cycle to receive an offer from the Longhorns. The Longhorns are in contention for another Baton Rouge product. Darius Snow and Jalen Kimber are headed out of state to play college football. The California linebacker is still considering the Horns, but hasn’t been able to make his planned trip to campus. The Longhorns hosted a small army of prospects over the weekend and they received rave reviews afterwards. One of the state’s promising prospects received an offer after attending the spring game. The Longhorns have put an offer on the table for the Fort Worth All Saints Episcopal center. One of the top talents out of Arizona added a Texas offer on Saturday while in town for the spring game. The Longhorns are among a handful of teams still in the mix with one of the nation’s top defensive tackles. The Katy Tompkins product dishes on his rise on the recruiting trail, his relationship with the Longhorns staff, and more. The former UTEP signee is a big-time shooter. Some of the biggest names on Texas’ big board are expected back in Austin for the spring game, providing an ideal opportunity for the Horns to take control with priority prospects. Texas makes the cut for another talented out-of-state prospect. Some of Texas’ top 2020 and 2021 targets will be in Austin on Saturday to take in the Orange-White spring game. The Longhorns have added a familiar and fertile territory to their satellite camp schedule this summer. The Longhorns are still an option for the top 150 prospect out of Georgia. The Longhorns are in the running for a top out-of-state prospect. The Longhorns are a top option for yet another 2020 running back prospect. Turner is a Dallas-area recruit who is beginning to make noise on the recruiting trail. 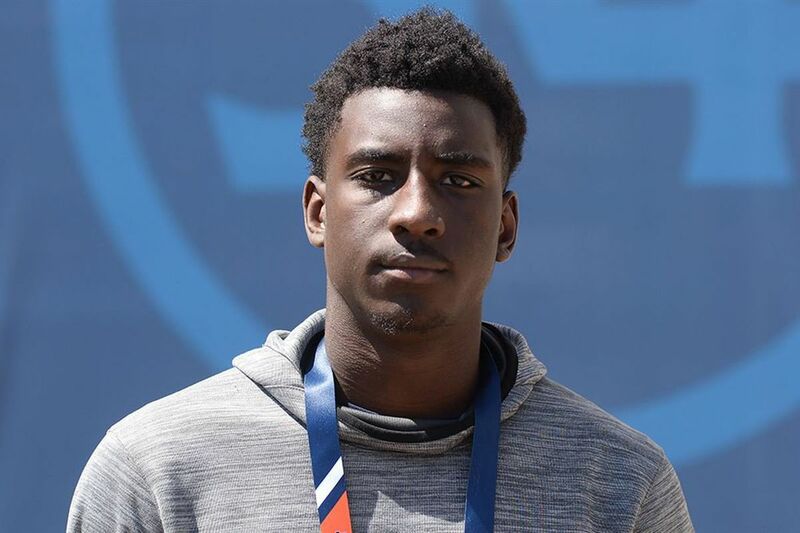 The two-way John Tyler star has the Horns as a top school following a pair of recent visits. The top-ranked quarterback in the country has his eye on what Herman and the Horns are building in Austin, but Preston Stone has more than a few options from which to choose. The five-star wide out is regarded as one of the nation’s premier prospects, but he wants to be recognized as the very best. The Longhorns remain in the mix for one of the more versatile prospects in the state. 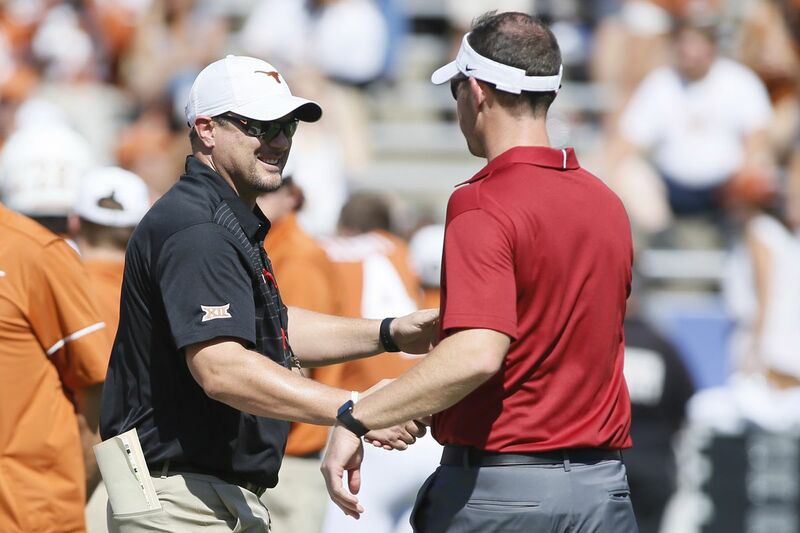 The Longhorns are in pursuit of yet another out-of-state prospect. The rising prospect picked up his offer while in Austin. The Longhorns landed the Dallas Bishop Dunne star less than a month after putting an offer on the table. The Terrell defensive tackle earned the offer following his latest visit to Austin. The Longhorns are no longer in the mix with the former Texas A&M pledge. The Tulsa native named Texas in his top 10 this week and is eyeing a return trip to Austin. The Longhorns join some of the nation’s top programs in pursuit of the Dallas-area star and son of NFL great Emmitt Smith.